Oh Glossybox, how do I love thee? Let me count the ways… As the temperature is dropping (although not quite enough for my liking. I’m a cold weather person through and through), I’m all about my home comforts. And that, dear Reader, is the beauty of subscription boxes; I can discover new things without venturing out into the chilly November air. 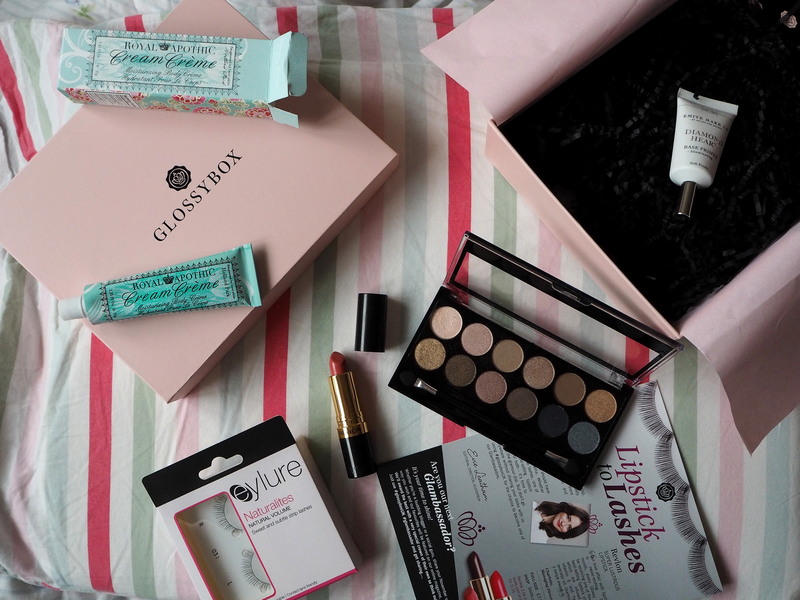 I have to say, November’s Glossybox was another hit. 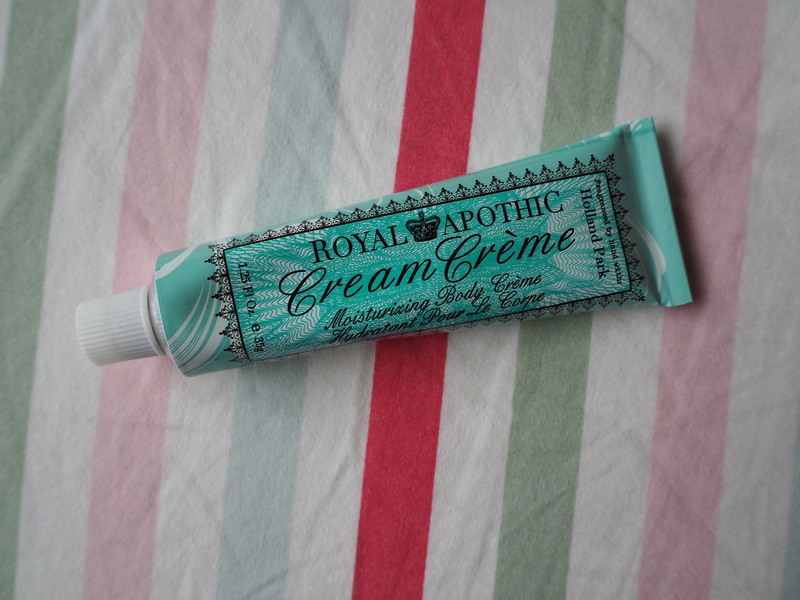 A new brand for me, and a good little travel size product. 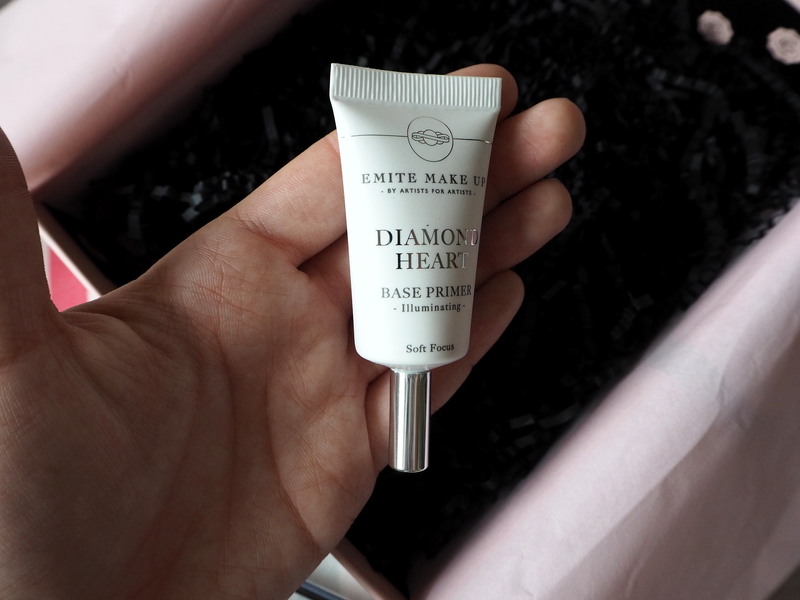 I’m a big fan of primers for creating a beautiful base, but I’m not sure how suitable this one will be for my skin. 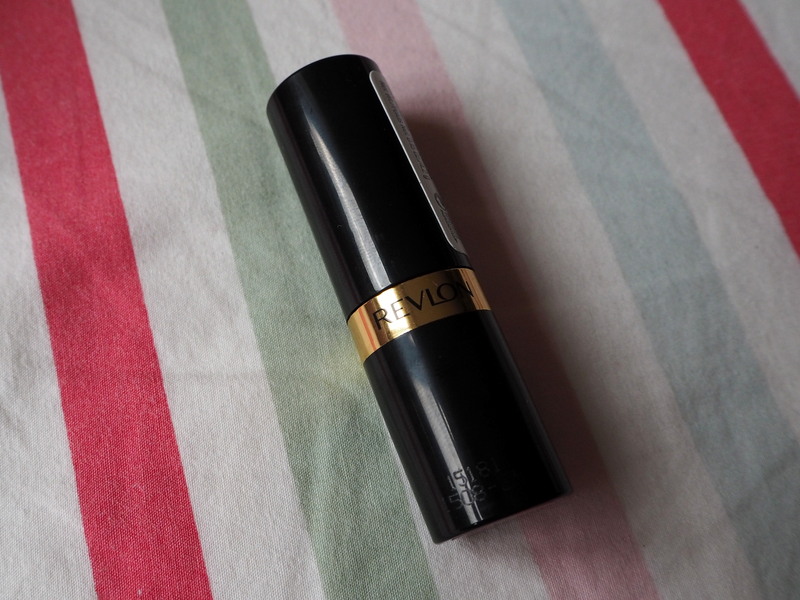 It’s an illuminating primer, and given that I have oily skin, it might be a bit of a shine overload. That said, I will definitely give it a try and report back! 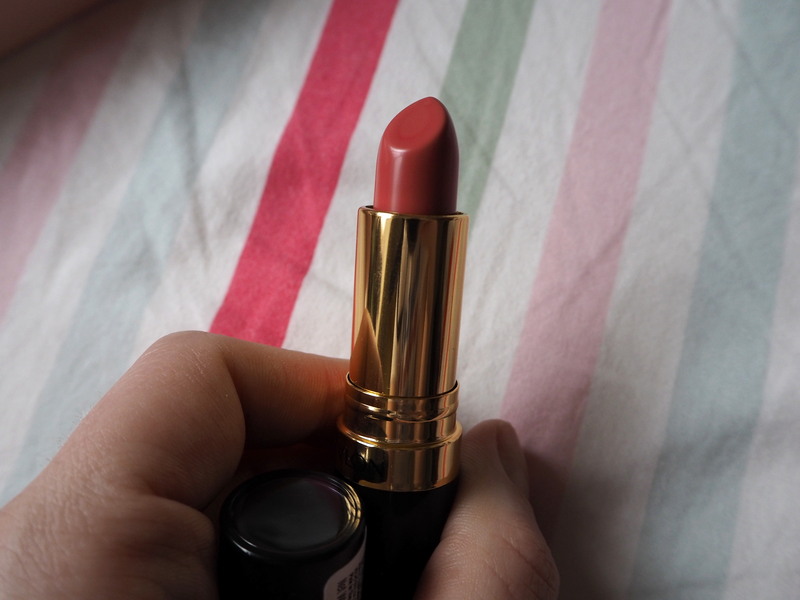 Below is a photo of the colour of the primer, which would definitely be a good match for my skin tone. This is fantastic. I know of MUA but I hadn’t ever used their products, but I think I may be converted. 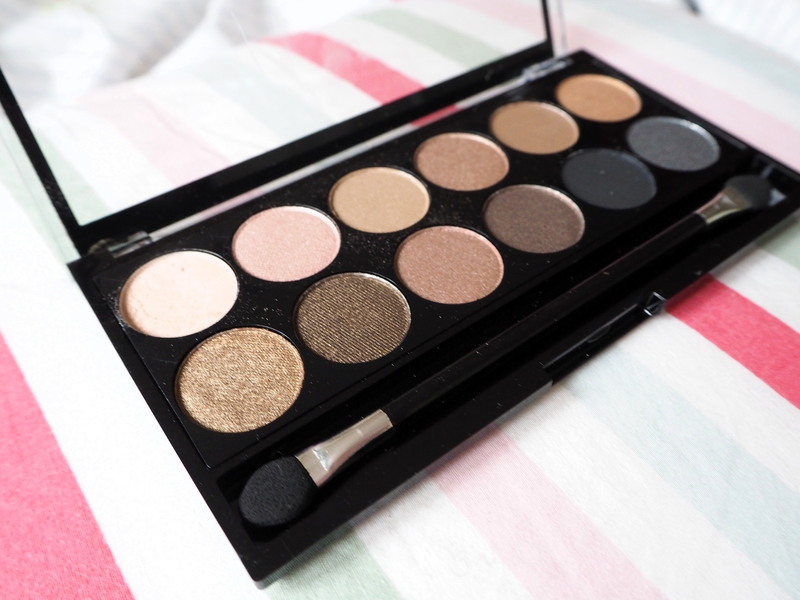 This palette may only cost £4 normally, but the colours are incredibly wearable and have excellent colour payoff. I apply my makeup for work at around 6.30am (I’m a commuter…oh the joy) and arrive home after 7pm at the earliest. 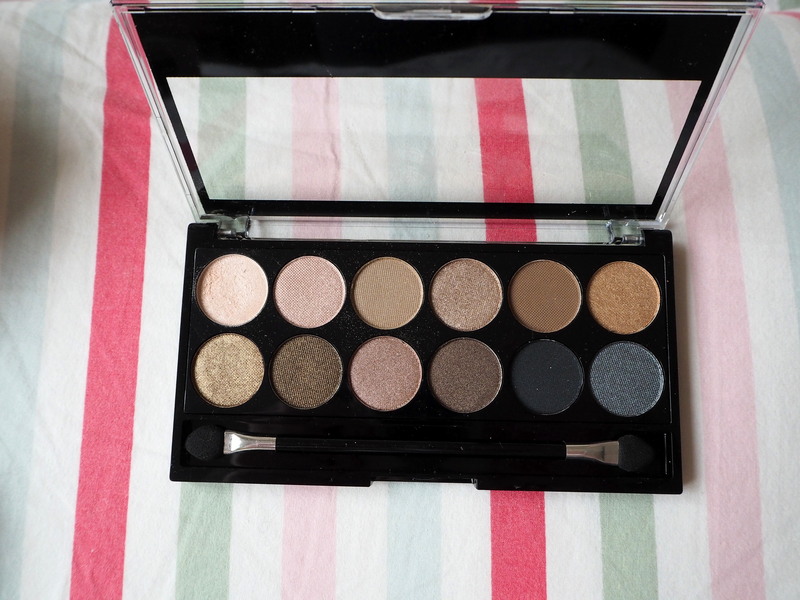 When my box arrived, I used some of the eyeshadows here on top of my beloved Urban Decay Eyeshadow Primer Potion and was astonished when they were still in place, gorgeous and shimmery after a long commute and day in London (not always the case despite using the primer). Such amazing value for money! 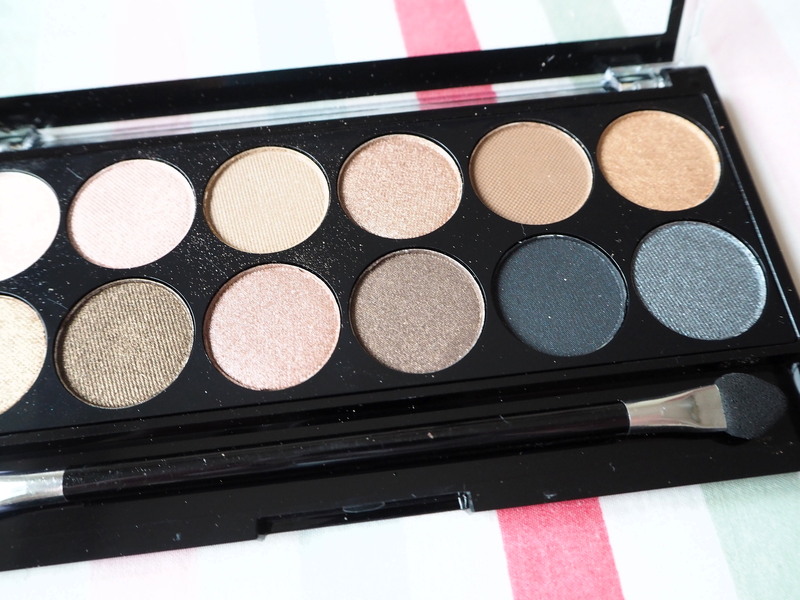 Below are a few close ups of the palette. Give MUA a try. I can’t wait to see what else they have on offer. 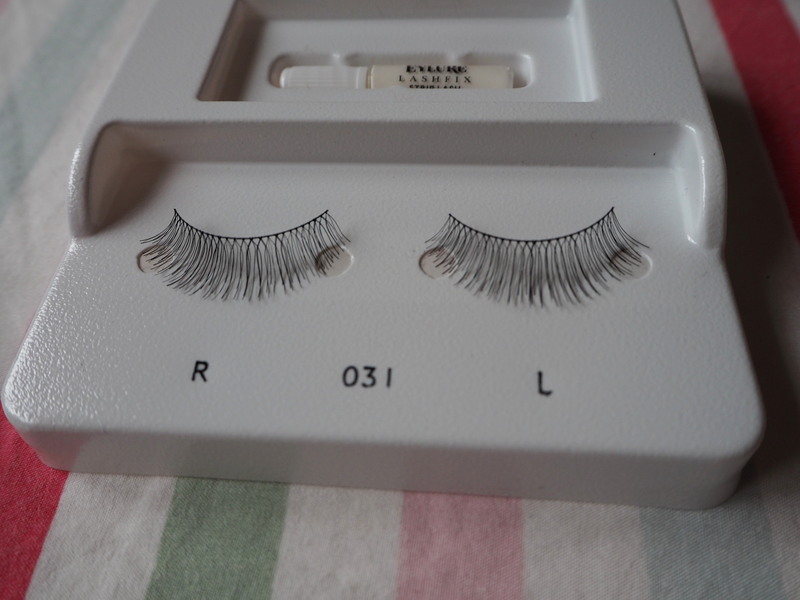 I’ve just about mastered applying individual lashes, but full strip lashes are still a bit of a challenge for me. 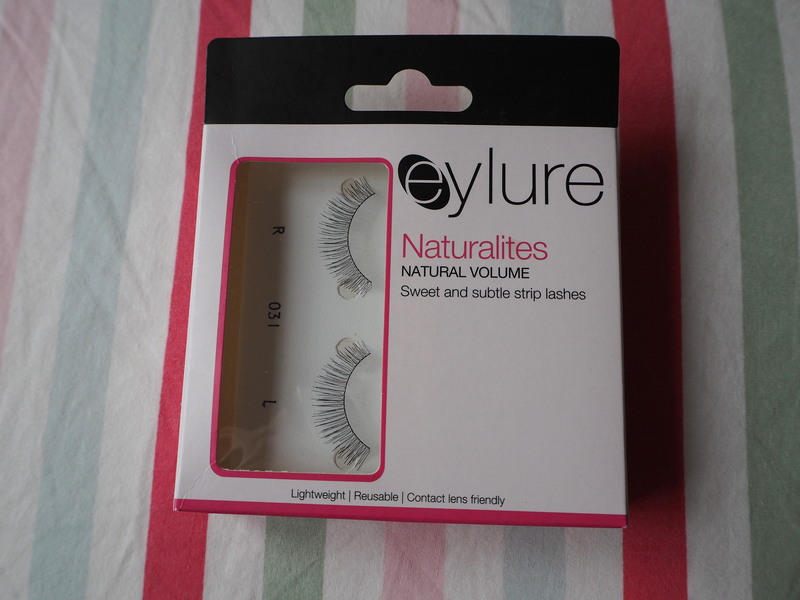 That said, these natural lashes are a little less daunting than longer, more dramatic ones, so they should prove to be great for working on my fake eyelashes game. 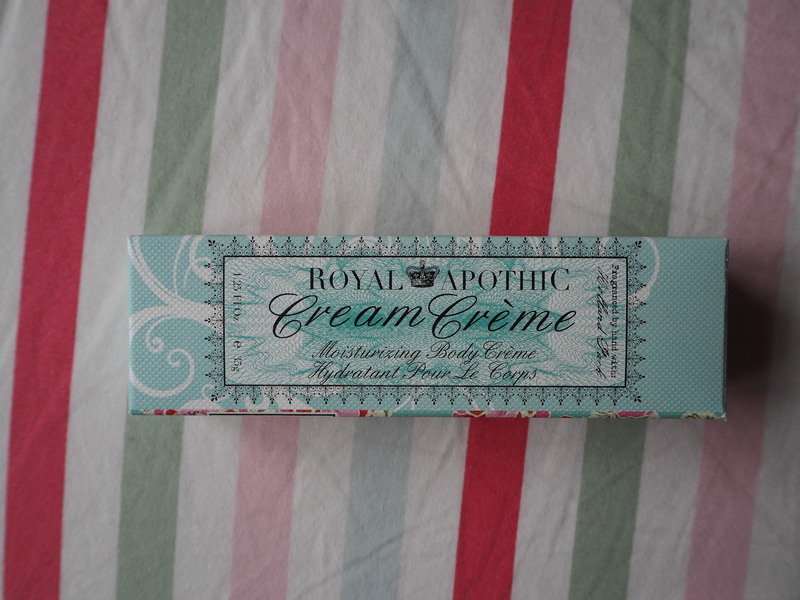 Again, another new brand for me, but I fell in love with the packaging as soon as I saw it. 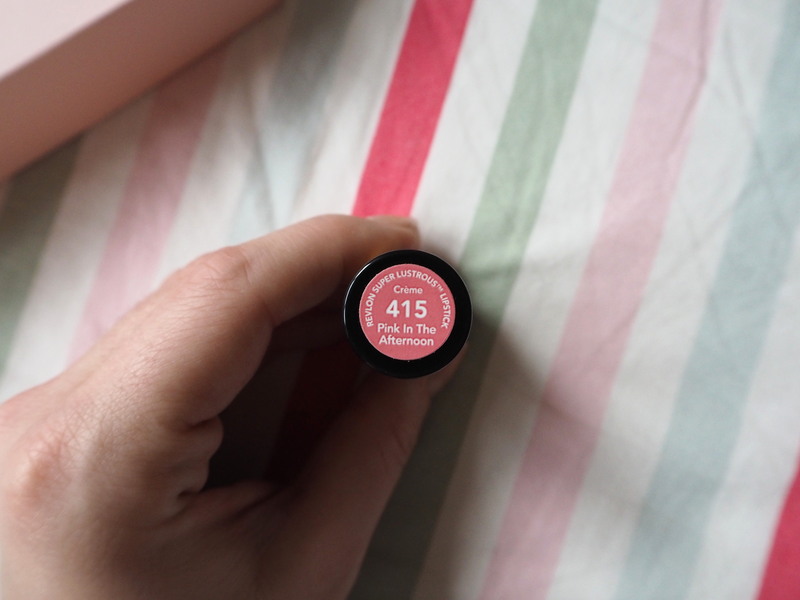 It’s bright and vintage-inspired and makes a beautiful addition to any makeup bag or dressing table. So, that’s it, and what a brilliant selection! 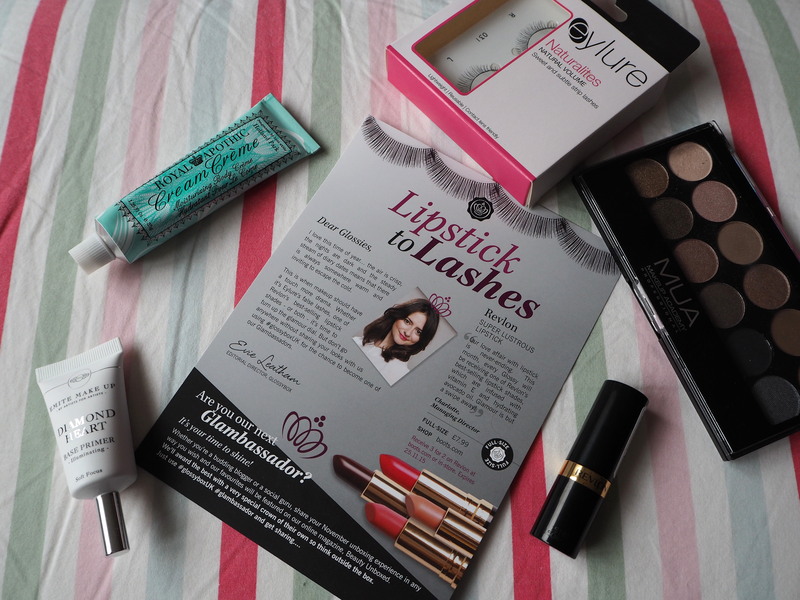 Glossybox have knocked the ball out of the park every month for me, and I am so pleased I decided to subscribe. The NARS Glossybox is coming out in the next few days too, and I really hope I can get my hands on one!